news Global technology giant IBM is cutting jobs in its Australian operations, Delimiter can reveal, in a move which appears to be part of a broad global cull by Big Blue. In early March, a number of media outlets, including the International Business Times, reported that IBM was seeking to cut up to an estimated one third of its staff in that country. 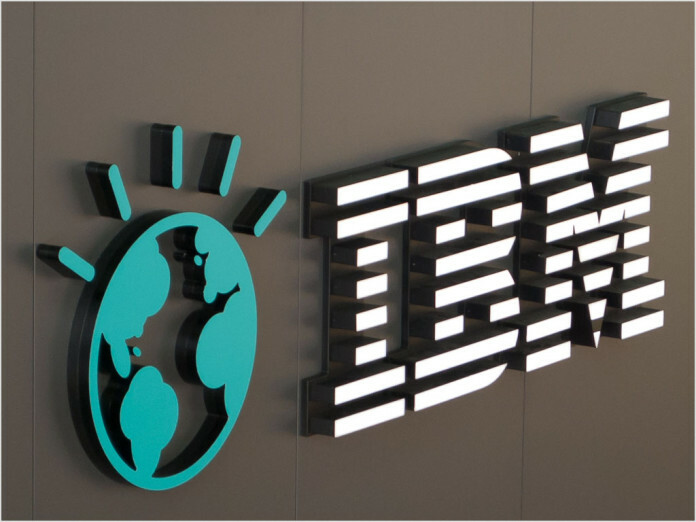 The media outlet quoted insiders who described the cuts as “massive”, and come after IBM announced in January that it would be undergoing redundancies at its Global Technology Services department in the US. IBM has also been reported to be going through substantial redundancy rounds in other countries such as Europe. Delimiter can now reveal that the cuts have also come to Australia. Sources say Big Blue recently issued a number of staff with a deadline of 31 May to leave IBM’s Australian operations. The source said the issue was affecting “many” in Australia, and tens of thousands worldwide. Some sources within IBM are particularly angry about the cuts, as they come at almost precisely the same time as the Department of Human Services has recently renewed a huge $484 million, five year contract with IBM for work across a variety of areas. IBM has issued similar bland statements in the past when Delimiter has enquired about job cuts. The cuts come as IBM Australia appears to be making a habit of going through redundancy rounds on a yearly basis at the moment. In October 2013 the ABC reported IBM Australia was set to cut a whopping 1,000 staff, while in early 2014 The Australian newspaper added about 500 to a total which the newspaper said had previously seen about 1,500 people lose their jobs locally. The news also comes as a number of other large technology firms around Australia have started cutting staff. Last week it was revealed that Telstra had flagged a handful of redundancies to do with its giant contract with the Department of Defence, following on from cuts late last year totaling 480 positions. Optus has also revealed plans to cut several hundred jobs, as has Hewlett-Packard Enterprise, and Oracle let go several hundred staff last month as a result of offshoring its local technical support operation. IBM are not the only ones…. HP is culling Adelaide off, and also staff in the Melbourne offices! Firesale, everyone must go!